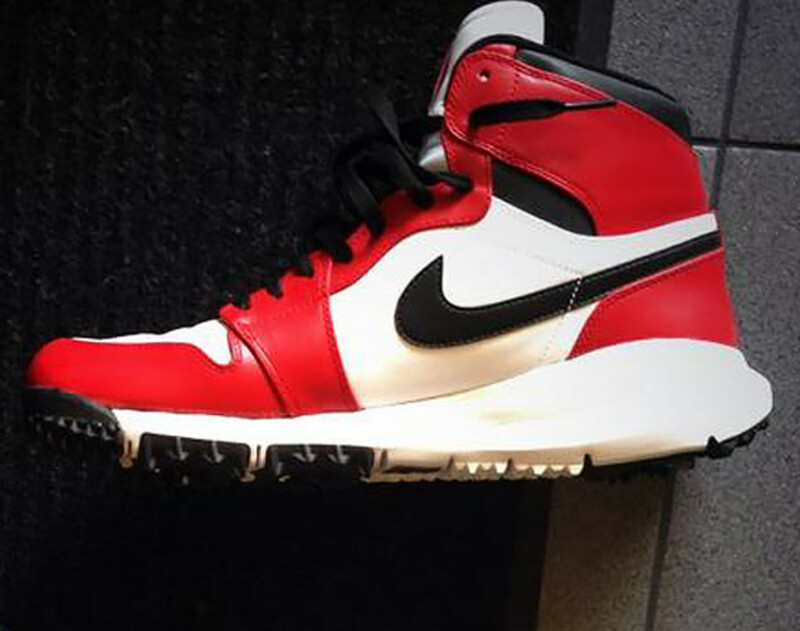 Unveiled by Marcus Jordan just minutes ago, this Air Jordan 1 Golf Shoe is quickly making the rounds among all of the sneaker blogsphere this morning. 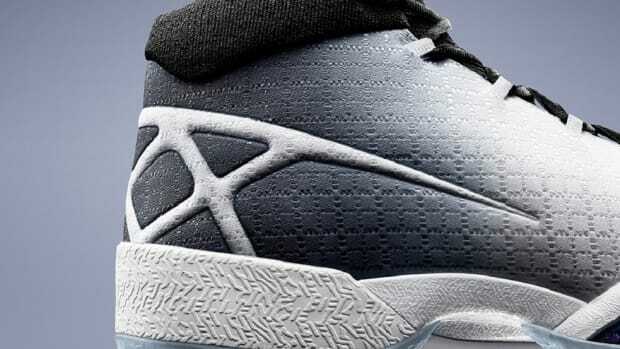 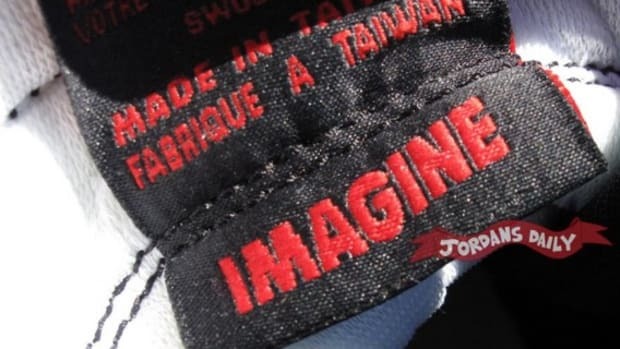 Tagged simply as “The Future” by MJ’s son, the retro-inspired Jordan features the classic Chicago Bulls colorway on the Nike Free-esque outsole. 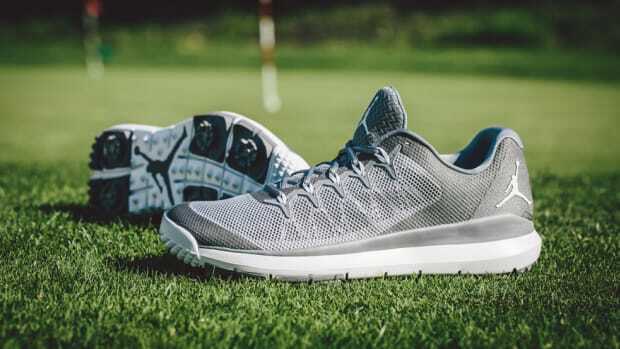 No words yet on whether or not this will head to retailers in the near future, but its certainly a glimpse of possible designs to come from Nike Golf. 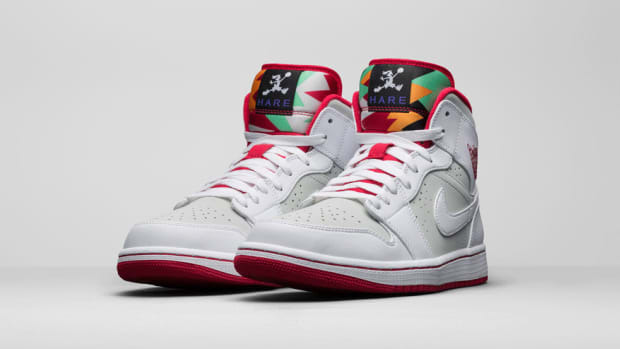 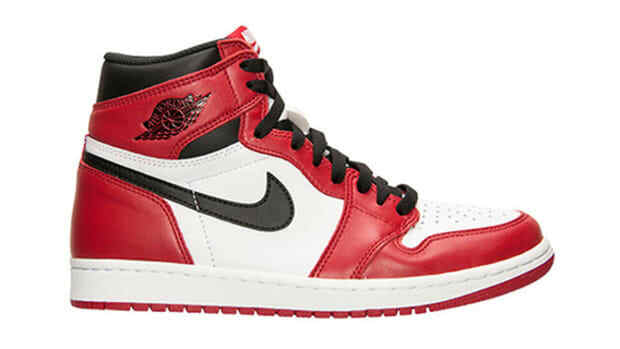 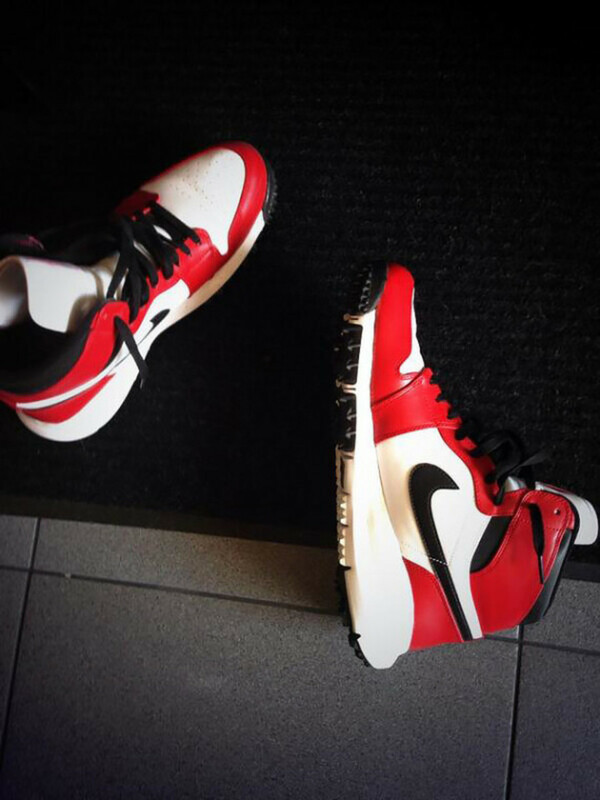 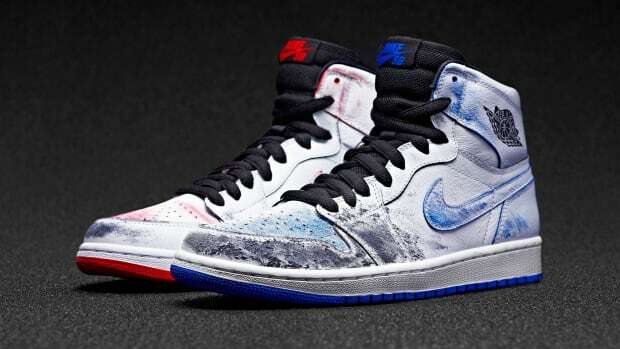 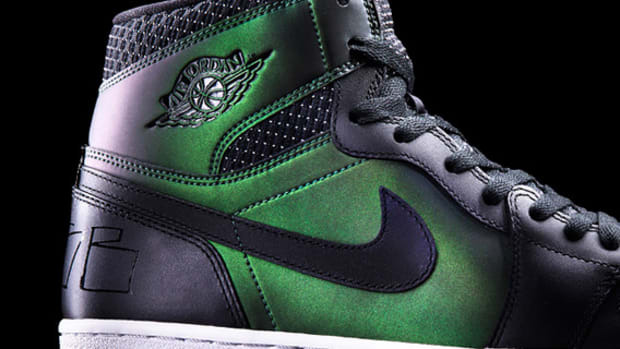 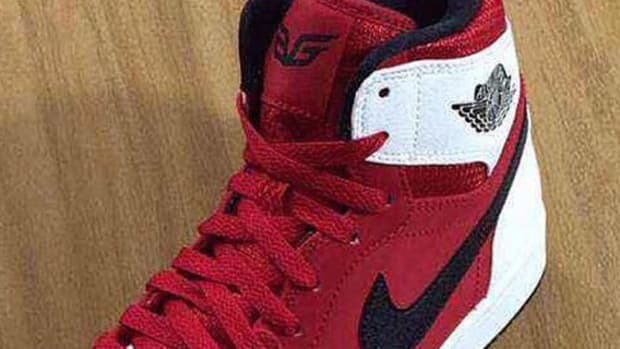 Air Jordan 1 "Blake Griffin"